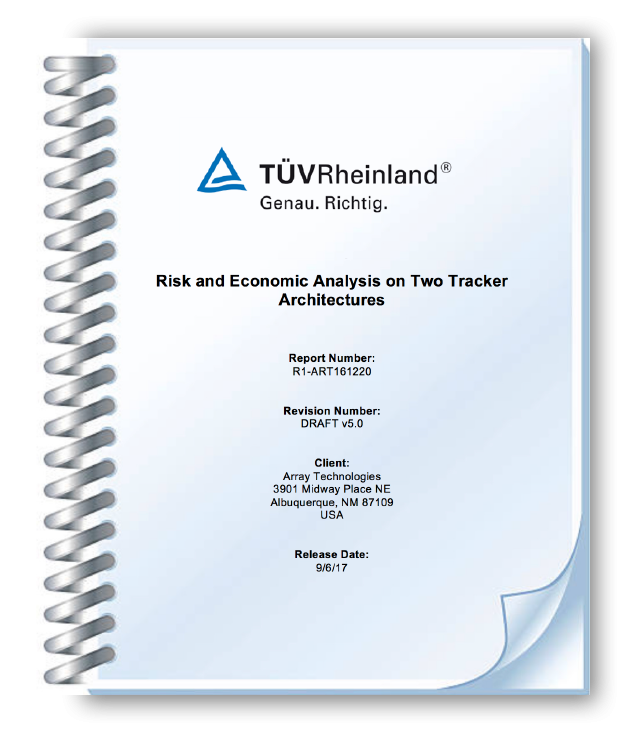 TÜV Rheinland PTL (TÜV), an independent analyst, recently released a report on the economic and risk analysis of two tracker architectures.  The first architecture studied is a system driven by a single motor, linked by a rotating driveline to multiple tracker rows. The second architecture is a system where each row operates as a self-contained unit with a dedicated photovoltaic (PV) panel, battery, motor, and other tracker system components. TÜV’s report includes descriptions of the technical characteristics of each system, followed by a failure modes and effects analysis (FMEA). TÜV’s methodology assesses risk associated with component failures, and concludes with a levelized cost of energy (LCOE) / Net Present Value (NPV) analysis, highlighting the economic impact of the two technologies on developers, owners, financiers, and insurers of utility scale solar power plants. Ron Corio	CIO and Founder, Array Technologies, Inc.